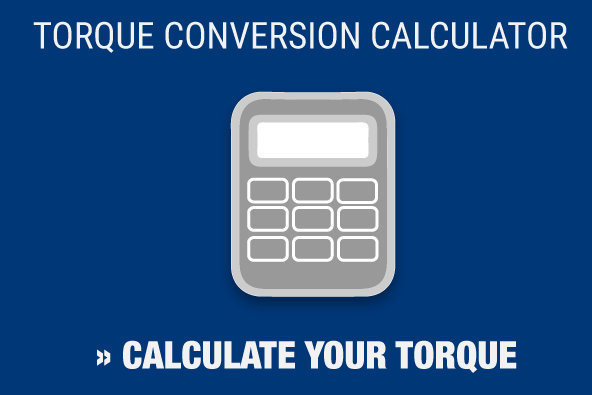 Spend enough time in the bolting industry, and you’ll notice an on-going problem: Differences in torque output caused by incorrect air supply and tool operation. The RAD “TV” or Transducer Verification tools are an economical answer for torque applications that require accurate “real time” torque readings. Fortunately, the RAD company has found a solution to this problem with its TV-RAD series of tools. Featuring an accuracy to +/-1 percent, the built in transducer on RAD pneumatic torque wrenches has the ability to provide instant torque measurements via Bluetooth to a smartphone or tablet. A real-time graph shows the torque curve being produced by the RAD transducer verification tool. All of this information is recorded so that users can save and download it later. The RAD transducer verification tool allows you to set pass/fail parameters into the transducer, feeding that information back to the operator through a red light/green light flash on the end of the tool. Maxpro is a leading provider of RAD “TV” style tools. As an authorized repair and ISO 17025 calibration center for these revolutionary tools, we can assist in choosing the right tool for your applications. We are proud of our ability to make sure these and other torque tools are accurate thanks to our investment in precision calibration and certification equipment. For more than 20 years, Maxpro has been providing calibration services at our A2LA-accreditated laboratory. We chose to work with A2LA because they are the leading ISO 17025 accreditation organization in the country. That means our clients can come away knowing their tools have been examined and certified by a lab that wants nothing less than the highest quality. Contact us today to learn more about how we can help you with your next project, and be sure to read our blog for more information about RAD products.